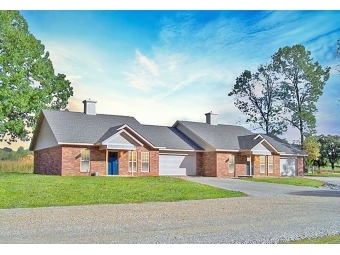 Real estate properties by Gilbert Realty Co.
BEAUTIFUL BULL SHOALS LAKE- VIEW PROPERTY. WOODWORKERS, IN NEED OF A SHOP? GOT A TASTE FOR CHAMPAGNE? BEAUTIFUL BULL SHOALS LAKE VIEW PROPERTY! SHOWS GREAT AND IS READY FOR YOU TO MOVE RIGHT IN. PANORAMIC BULL SHOALS LAKE VIEW! This is a fisherman’s dream home!